Most people would be interested in leading a life where they have unlimited power and energy. These same people are usually not aware that Nootropics have the fantastic ability to change their lives dramatically. Nootropics are the energy boosting supplements used worldwide. Many professionals working in different sectors consume nootropic substances daily for their benefits and enhancing abilities. The term Nootropic is derived from the Greek words “Nous and Trepein.” which translate to “mind and bend” respectively. Nootropics are medicinal supplements which can alter the mind to improve focus. They also can boost their user’s motivation, and much more. You can read more information on how to use nootropics optimally below. Scientists have split all nootropic substances currently available into two categories: those that are soluble in water and those that are fat-soluble. Many users prefer to consume nootropics which are not water soluble and opt for the ones which are soluble in fat. The reason for this is because fat-soluble nootropics become eliminated from the body after a more extended time in comparison to water-soluble ones. So it is believed that these nootropics and their performance boosting benefits will stay with the user for a longer duration. Feel free to examine the table below to see which nootropics fall into each category. Users who are aware of how nootropics affect their body should also find the correct way to use them and at the right dose. When should a person use nootropics? What quantity is optimal for consumption for each serving? What is the correct number of doses per day? To start, consuming nootropics when the stomach is empty is not a good idea as this may cause anxiety or reduce the effects of the substance. Therefore it is advisable to take the drug ten to fifteen minutes after having a meal. Many users wish to find out how nootropics should be blended. Potential users should know that it is possible to combine nootropics with other supplements safely. Combined supplements may be ingested at different times of the day to eliminate any doubts. Another preferred method for beginners is to take a small micro-dose of the nootropic substance initially. This microdose can help the user to observe how their mind and body is affected without experiencing any side-effects. A large number of nootropics are available in different physical forms. These forms include powders, tablets or capsules. New users can choose different types and sizes of a substance form depending on their choice. Many people prefer to take supplement tablets and capsules, in comparison to powders as they are easier to measure and handle. Piracetam, a widely used nootropic drug, is available in the form of a powder, which quickly dissolves in water. 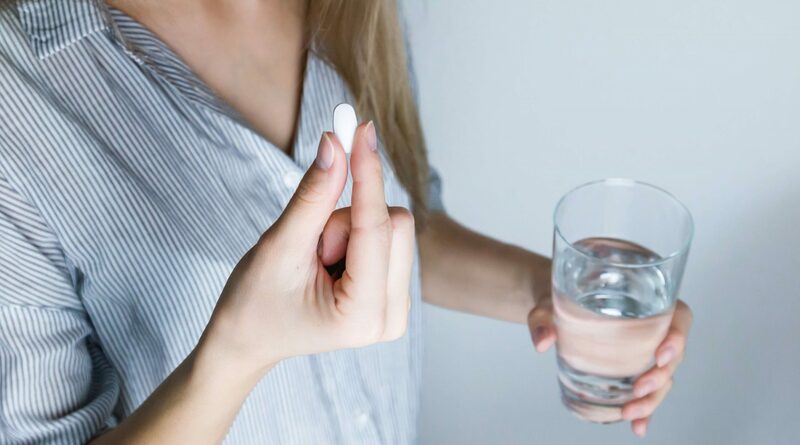 A piracetam user can take the required dose of one or two tablespoons and add it to liquid so that it dissolves, and then drink the solution. Phenylpiracetam and Oxiracetam are some examples of other water-soluble nootropics. Aniracetam, on the other hand, is a fat-soluble nootropic, it is not soluble in water and clumps would form if added to water. One recommended method of consuming fat-soluble nootropics is by adding to high-fat milk. The ideal dosage of nootropics depends on the user’s goals. Usually, we recommended that users take the advice of their physician, or any medical professional before starting to consume a regular dose of any nootropic for the first time. Based on a user’s specifics such as body type and health, a doctor can suggest the correct dosage amount. Some doctors may also advise their patients to start with micro-dosing to avoid overdose. You may read more about some common nootropics, and their dosage amounts in the table below. Many users often ask the question, can the use of nootropics be dangerous to my health? The short answer to this question is, no, and users should be aware that consuming nootropics will most likely not cause any physical or mental injuries. Nootropics are non-toxic substances which are designed to help users remain focused, concentrated, and enhance cognitive abilities. Research studies indicate that nootropic drugs are usually not dangerous for the body and mind of the user at all. It is also important to remember that, since nootropic drugs are not addictive, users can easily skip a dose, or stop using them all together whenever they wish. However, with that said a few side-effects in users who overdosed on these supplements have occurred. 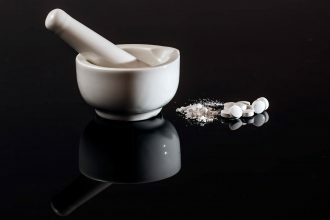 Many users consider nootropics to be magical substances. We believe this is because nootropics have benefits not found anywhere else in the pharmaceutical community. One of the most significant advantages of nootropics is that individuals of all ages can consume them. Users should be advised to check the solubility, dosage, and side-effects of nootropic drugs before they use them to achieve the best results.